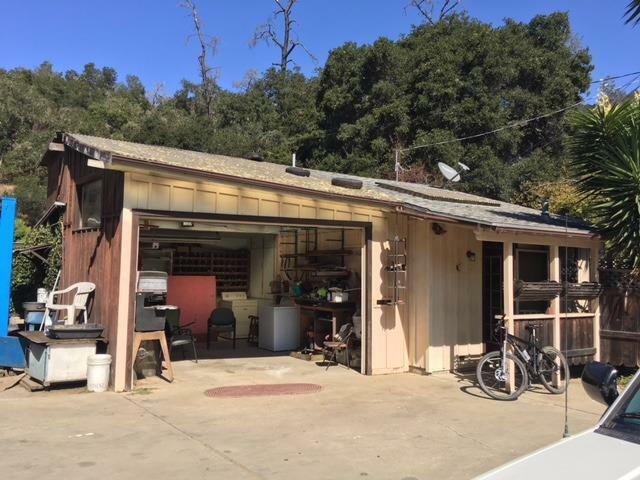 Here is your opportunity to own 3 parcels in Cambria! Currently used as a Tow Truck business. 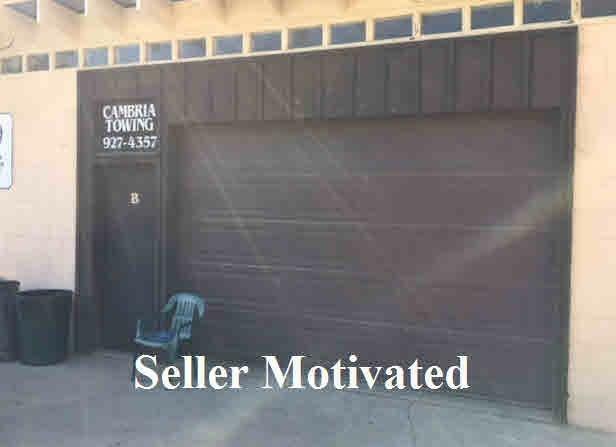 Parcels included: 4337 Bridge St. #C shop with lot size: 8872 sq.ft. 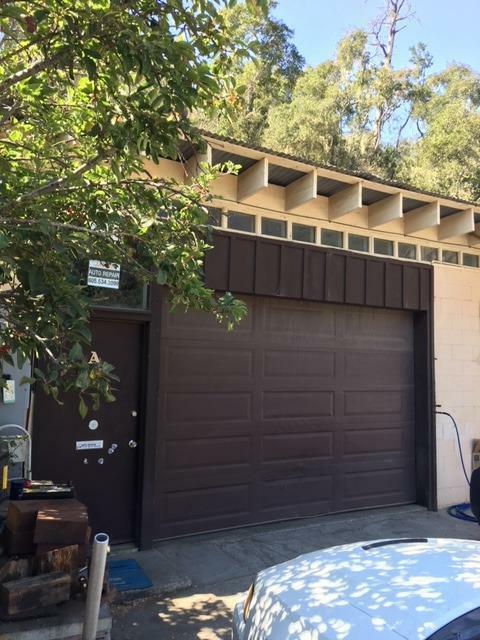 ; 4363 Bridge St. with lot size:6750 sq.ft. 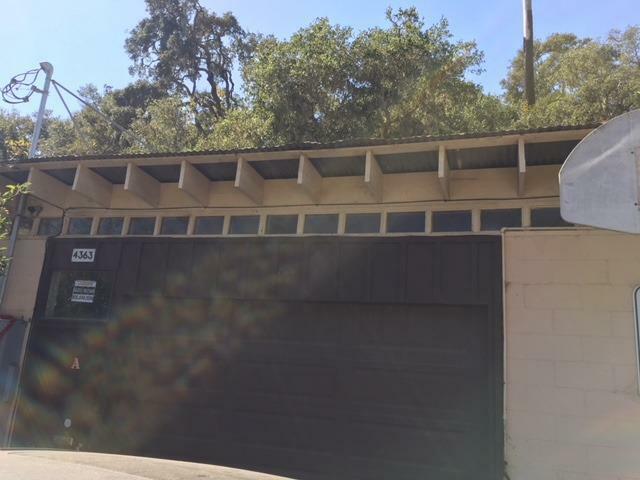 ; & 4371 Bridge St. with lot size:5524 sq.ft. with a 1 bedroom home. Equipment being sold separately. Don't miss out on this great deal and call for more information today! Cross Street Address Main St.